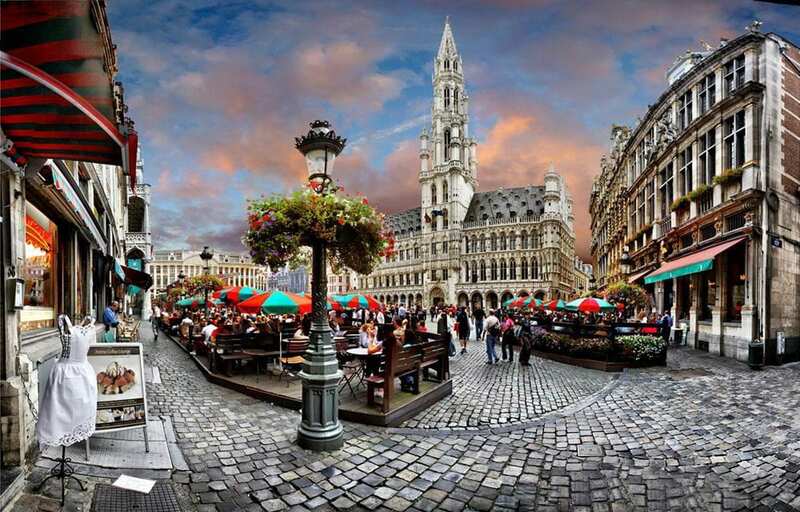 This year the IWWF European Wakeboard Boat Council welcomes you to Gresham Belson Hotel in Brussels! 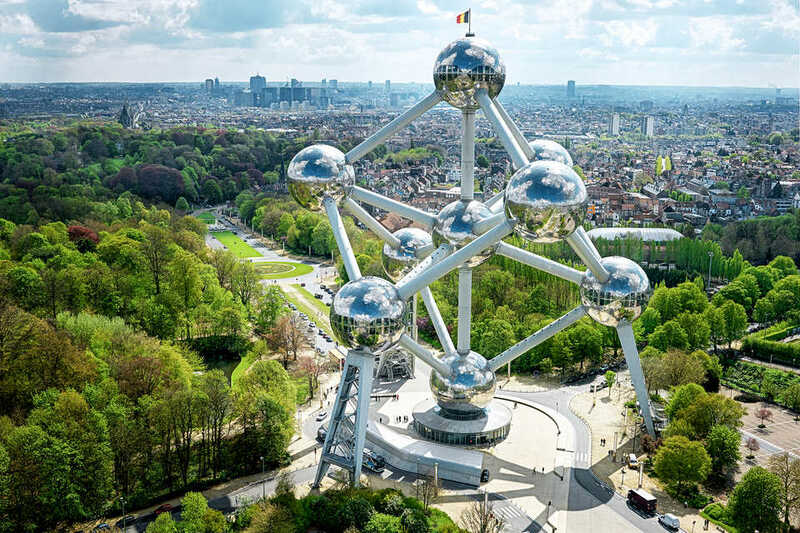 This charming four-star hotel is ideally located between Brussels International airport and Brussels city center, only a stone’s throw away from all major highways connecting Brussels to Europe and the rest of the country. Easy to reach, pleasure to work in!